GigaScience aims to revolutionize data dissemination, organization, understanding, and use.  An online open-access open-data journal, we publish 'big-data' studies from the entire spectrum of life and biomedical sciences. To achieve our goals, the journal has a novel publication format: one that links standard manuscript publication with an extensive database (GigaDB) that hosts all associated data, as well as provides data analysis tools through our GigaGalaxy server. Further promoting transparency in the review process, we have open review as standard for all our peer-reviewed papers. View publications in GigaScience that have pre-publication reviews.